What is Regal Wallet – A Scam or a Real NoBrainer for you? Today we take a look at Regal Wallet for you. What is Regal Wallet? A scam or a legit Crypto IRA custodian for you? Are there better alternatives out there? Will this be something for you? 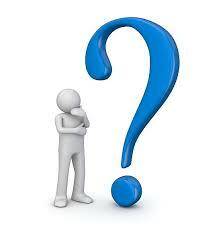 These are some of the main questions this short review will answer. Price: FREE investment kit, DVD + more! Regal Wallet (RW) is brought to you by the same people that are behind Regal Assets, the (impressive) precious metals IRA custodian that has been the (without a doubt) undisputed leading one in the industry for many years now. On top of that (just recently) they have expanded their services to also make it possible for its clients to invest in the “new gold” that is, in other words, Bitcoins. Other cryptocurrencies such as Ethereum, Litecoin, etc are also available. As there are many other places where you can purchase Bitcoins and other cryptos, you might want to consider RW as their security is top notch, your cryptos are even insured (!) and placed in cold storages. This, along with the company close to zero complaints during the years is some of the reasons why Regal Wallet is our #1 recommendation for safe and solid crypto investing. Continue reading the review below. 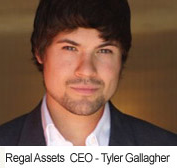 As mentioned above, the firm that is Regal Wallet, Regal Assets was founded in 2009 by the (then young) investor and entrepreneur Tyler Gallagher. He decided to found his own precious metals Self Directed IRA company with (only) a $5,000 capital (!). His vision was to simplify the precious metals playfield that was (and still is) packed with “questionable” dealers, bureaucracy and overall confusion on what was and what was not allowed in these “new thinking” IRAs. Fast forward almost 10 years and his Regal Assets has grown into the undisputed KING when it comes to Precious Metals IRA companies in the U.S. They have earned recognition and honour from internationally well-known publications such as Forbes, The Huffington Post, Smart Money and the list goes on. It has also been featured on the well known Reuters Sign in Times Square (NY). To get started is very simple, it works in 4 steps. first, you simply set up your free account by simply filling out the form with your name, e-mail, country, etc, (People from all around the world are welcome to sign up. What Cryptocurrencies are offered with RW? As everything else with the company is super professional I am not surprised that they do offer all of the big major cryptos for you to invest in. Personally, I would recommend buying some of each and every one of them as they have been predicted to have a great future ahead of them by many professional investors all around the world. One thing that RW has really dedicated its time, money and resources on is to make your investment be stored in the absolutely safest way. With hacker stories bombarding us pretty much daily on tv and in the newspapers, this is something that I personally and surely you also appreciate a lot. You might have heard of the catastrophic event that took place in Japan, with the largest Bitcoin exchange Mt. 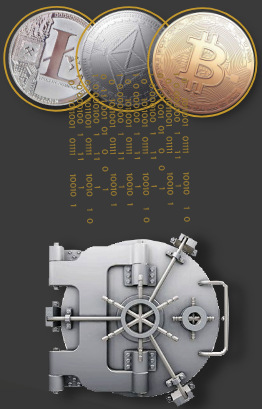 Gox where hackers attacked and simply took million of bitcoins (!) and as there are only 21 millon Bitcoins in the world circulating (with no possibility to create more), you probably understand that it was a VERY hard strike. RW has had this in mind and, of course, researched this problem to find a solution that is flawless. That is why they have mixed a combination of cold storage mixed with offline storage. As seen further up in the review, cold storage is when you got your Cryptocurrency in a physical wallet location that is completely removed from ANY connection to the internet. Click here now to get your FREE Crypto Kit from Regal Wallet to understand more! So, is Regal Wallet, Regal Assets a scam? No, of course not. It is a legit company that also has been top-rated one for 7 years in a row now. It got real owners and real physical addresses and A LOT of happy clients all over the world. They also got awards and accolades to back up its legacy. They pride themselves on its superior quality of service and highly educated and well-informed account representatives. As mentioned above, they have been the top rated precious metals business for 7 years in a row (!) and that actually says it all. You can feel relaxed doing business with this company, it is the most trusted one out there. They always put their clients first and that is always a good thing. 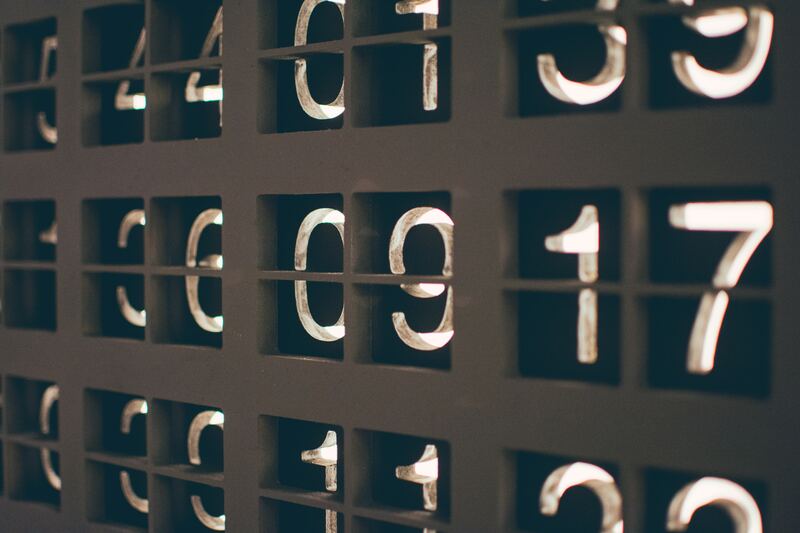 Here is a list of reviews and complaints found on trusted reporting sites & rating agencies. There are links provided which will let you read the reviews in more detail. The conclusion from this is that they got the (by far) best reviews and ratings from its users among all the precious metals businesses in the whole U.S. I mean if you got over 1,000 testimonials from people who are only giving 5 out of 5 stars rating and some 4,9 out of 5 stars… None of their competitors come even close to that number… It´s just wow. Enough said. One thing that I always put a lot of weight on when it comes to the support system of a company is if they got a live chat function or not, Regal Wallet got this, but you will find it on the Regal Assets website. They also offer e-mail, real physical address, and phone numbers for you to call with your questions. This is actually a good question as we have reviewed some of the most well-known and common cryptocurrency investing sites for retirement account investing, like Bitcoin Ira, for example, that is the best option considering their online ratings, you can see the review I made on them by clicking the link above. 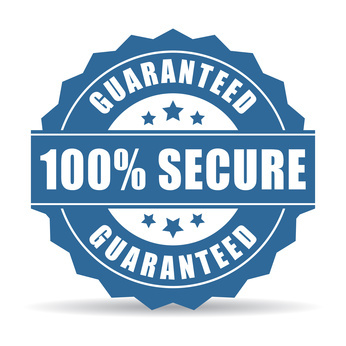 However, their storage security is not on the same level as Regal Wallets security and there is nothing on their website that indicates that they fully insure your investment like Regal Wallet do. That is, of course, a BIG plus, am sure you agree on that? Another thing, as everyone and their mothers, are moving to Bitcoins and other cryptocurrencies, as it seems people have finally understood they are here to stay (and possibly even take over completely). This has led to pretty much all of the “major buying and storing sites for cryptocurrencies are having trouble with the MASSES that are visiting their site. In short, it has led to long delays in pretty much every aspect of service they offer. This is something that is not a problem if you go to Regal Wallet as they are already such a big company with employers who can handle the big load of people who are now rushing to invest into Crypto. That actually says a lot (at least in our book) and is also the reason why (at least for now) we have to call this the absolute #1 alternative out there. Is it for you or not? This is not for everyone, if you are looking to invest a couple of hundred dollars then this is NOT for you, this is for more serious investors, and more correct, for investors who want to put bitcoins inside an IRA. You are probably already aware of this already but I feel that we have to mention this anyway. 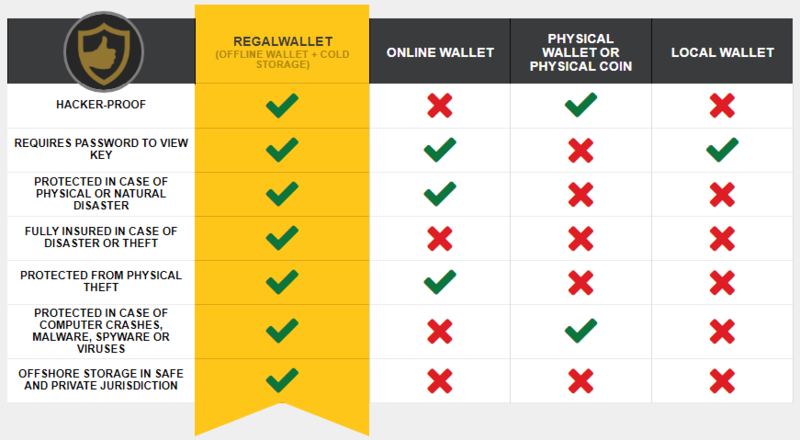 With that out of the way, let’s move on to the pros and cons of Regal Wallet. It is only for you who want to put bitcoins inside of an IRA. Ok, I think that sums up the overall picture of this crypto investment company pretty good. It is without a doubt a legit alternative and to be crystal clear, it is frankly the absolute nr 1 recommendation we can make on $tart Make $top Waste for someone who is seriously interested in making an investment into “the new gold” and also doing that in the safest way possible. I hope you found this short review on Regal Wallet to be helpful and now you should have a better understanding of what it is and if it is something for you. If you have used any of its services please share your experience in the comment section below as it can help others. Also, if you got any other question about this review I will be more than happy to answer them below.